We’re conveniently located to serve you. 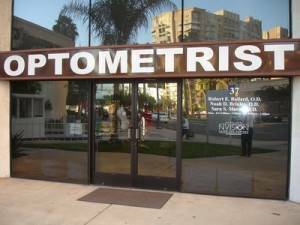 We are located in downtown Long Beach at the intersection of Long Beach Blvd and Ocean Blvd adjacent to the International City Bank. We offer free validated parking in the lot adjoining our office for easy access.